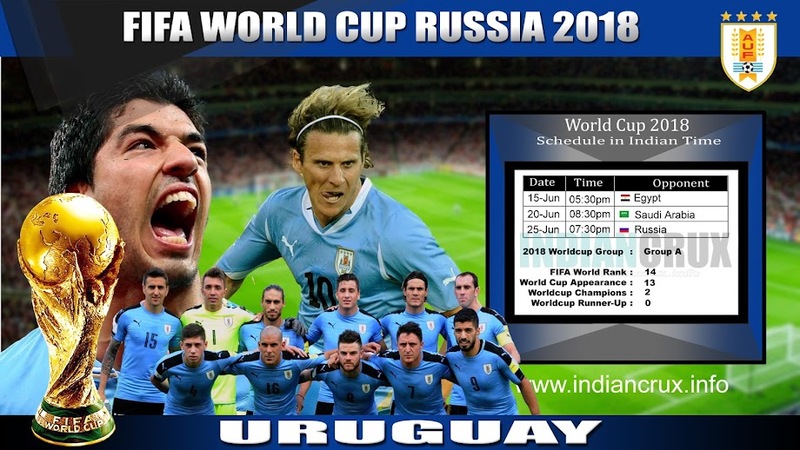 Uruguay Team Schedule and Results at FIFA World Cup 2018 are here in Live action. 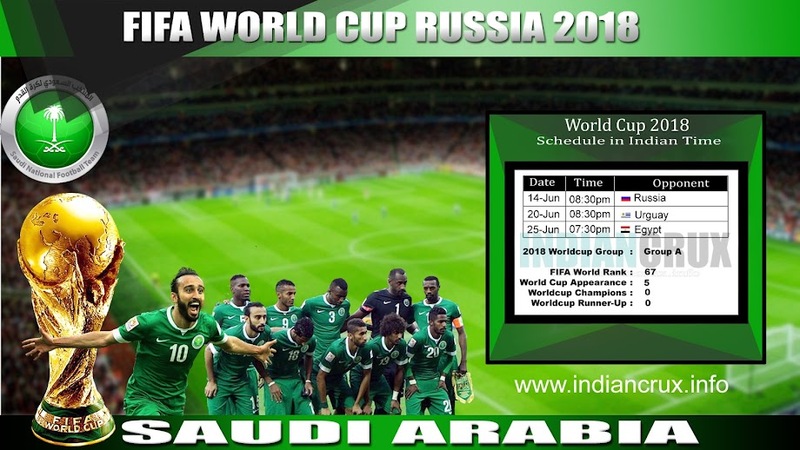 Indiancrux provides you live updates of FIFA World Cup 2018. 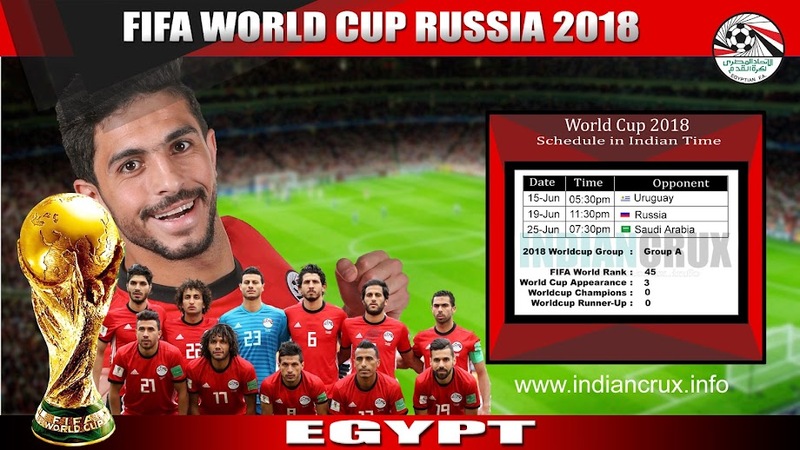 Uruguay will play against Egypt on 15th June 2018 as their first match of FIFA World Cup 2018. 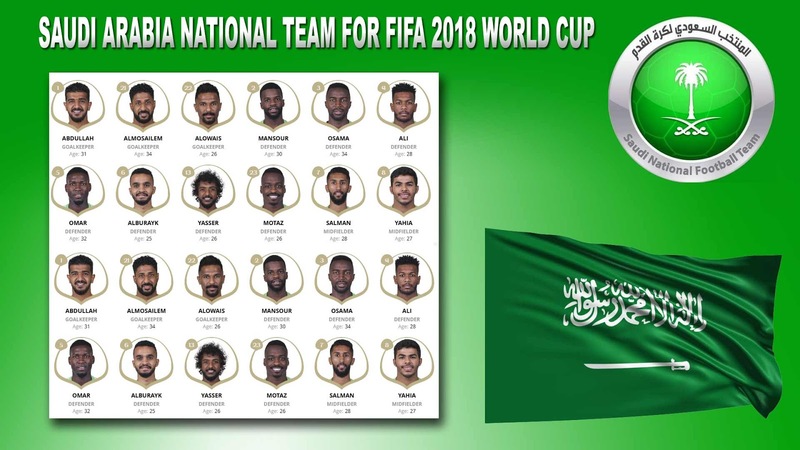 Uruguay playing in Group A with Egypt, Russia and Saudi Arabia. The first international match was against Argentina in 1901 and the best victory is against Bolivia in 1927. Team Uruguay attending their 13th FIFA World Cup at this time. And champions in 1930 and 1950. At Copa America championship, Uruguay made their presence in 45 games and won title for 15 times. 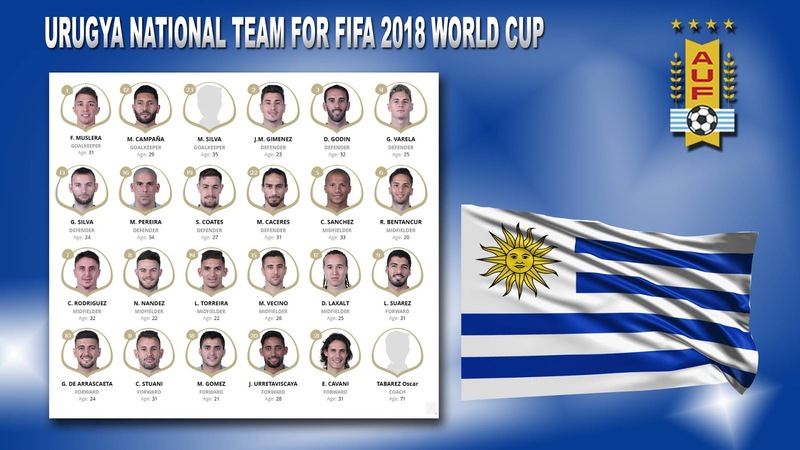 At FIFA world ranking, Uruguay at 14th as on 7th June 2018. 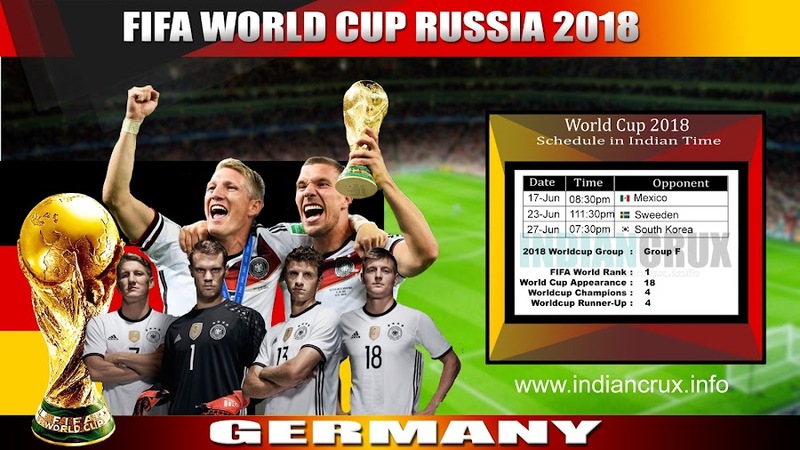 Germany National Team Schedule and Results at FIFA World Cup 2018 is here in Live action. Germany, the current world cup title holders of FIFA World Cup is looking for their Fifth titles. Four time champions, Three times runners-up and three time in third position. Germany won current title against Argentina at additional extra time. Germany is at First in FIFA World Ranking and Second in Elo Ranking. Germany made their international debate in 1908 against Switzerland. 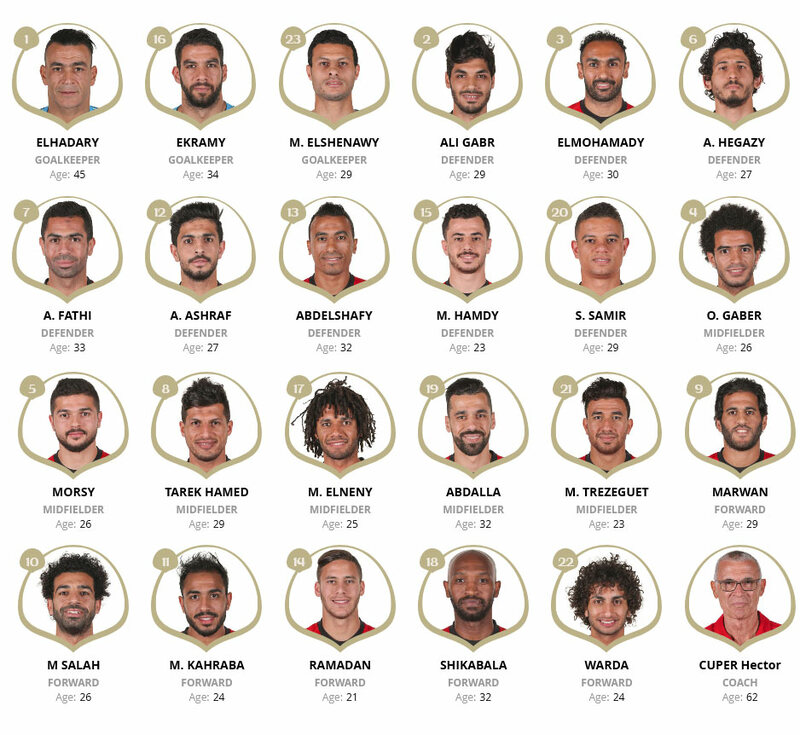 This is their 19th Appearance at FIFA World Cup. Germany won three time European Championship and champions of 2017 Confederation Cup.